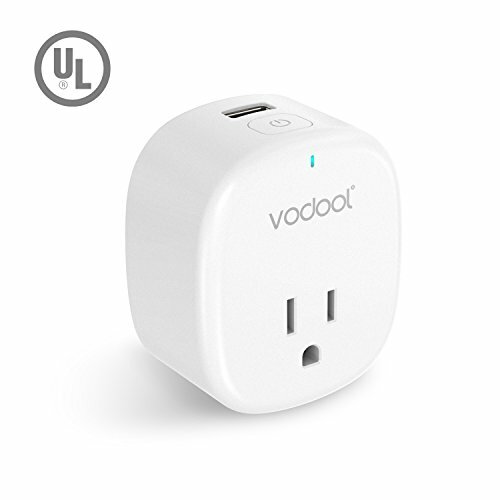 SIMPLE PLUG AND PLAY- Connect Vodool Mini Smart Plug, download the free app and control the device from anywhere with your smartphone. No technical skill required, no hardware installation, no hub required, it only needs Wi-Fi internet. UL Listed for extra safety.